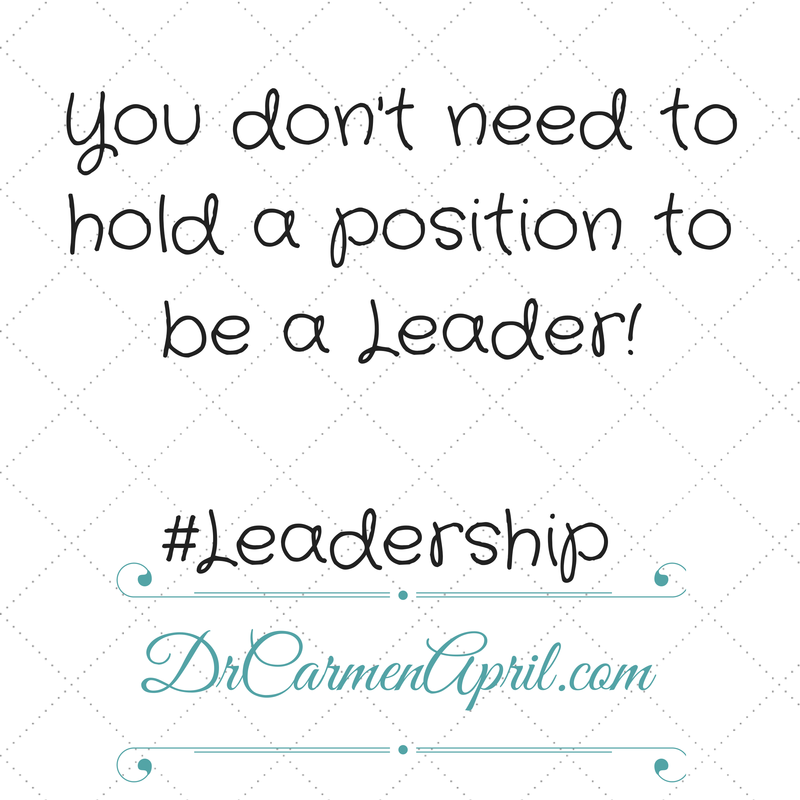 You don’t have to hold a position to be a leader. Many times, the work you do when you don’t have a leadership title or position is as genuine as it gets! When you are going above and beyond the call of duty in your work and it’s not because you “have” to, your due diligence probably won’t go unnoticed for long. 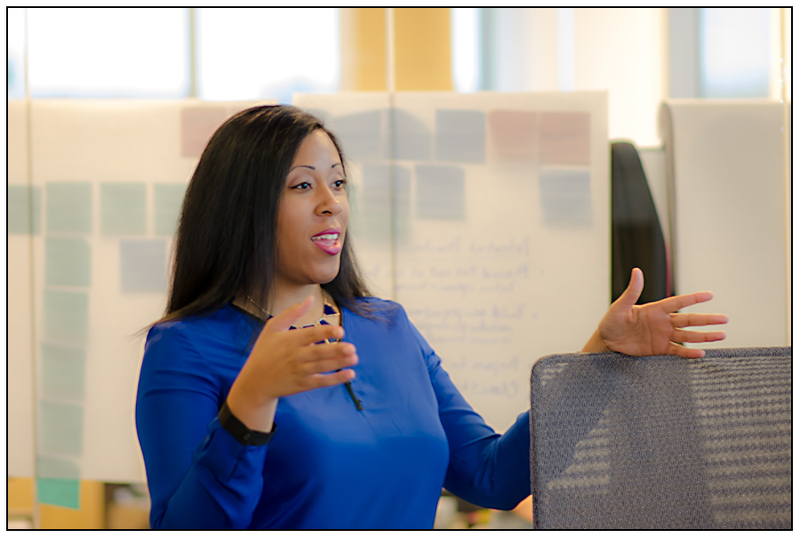 I sit on the Board of Directors for a couple of non-profit organizations in Nashville and was approached for each of these positions because others admired the work I was doing in my career and community. Without a specific leadership title such as “Board of Director’s Member”, I was doing the work that those currently on these boards sought out. I was showing my leadership abilities without the official title and so can you. Find a career-related or community organization you have a passion for and work with them/volunteer because you have a genuine interest. Volunteer to participate on committees and for special events. Not only will you learn more about activities that interest you, you will probably start to discover your own “leadership style”!